Ghosts are appearing everywhere and the world is calling you for help. Using the latest Augmented Reality and Maps technology find and bust ghosts in the real world! 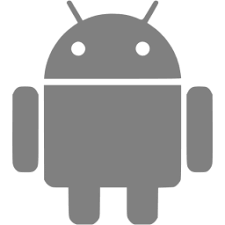 * For Android 6.0 and above we require approval of Permissions. - (Mandatory) Device Photo Media & File Access : Ghostbusters World needs access to your device's photos media and files to install game data in external memory.